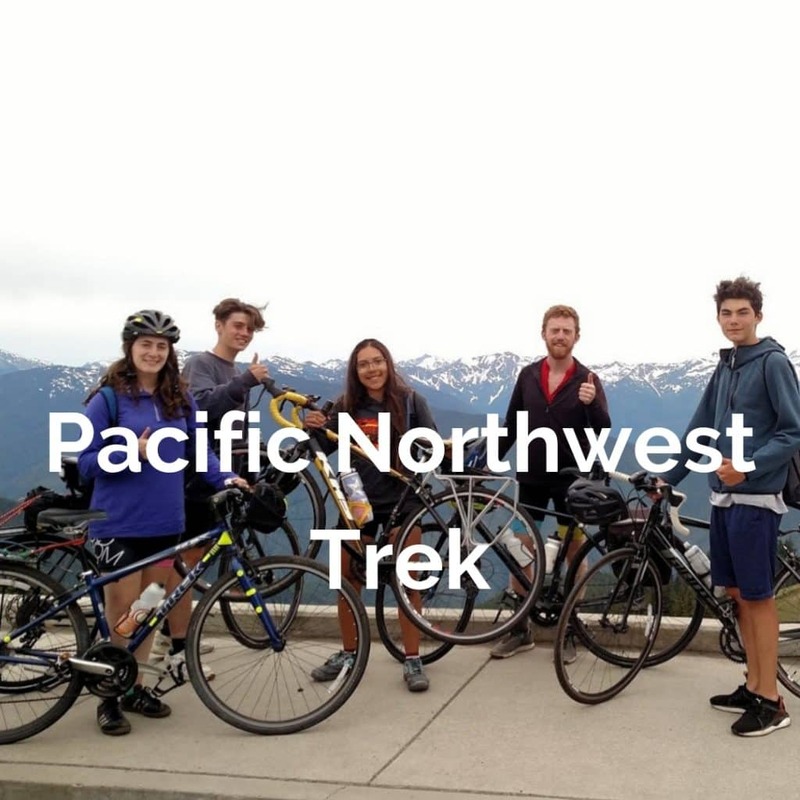 As the largest teen travel camp specializing in bicycle touring, Teen Treks has a wide variety of Treks covering varying levels of difficulty and intensity. 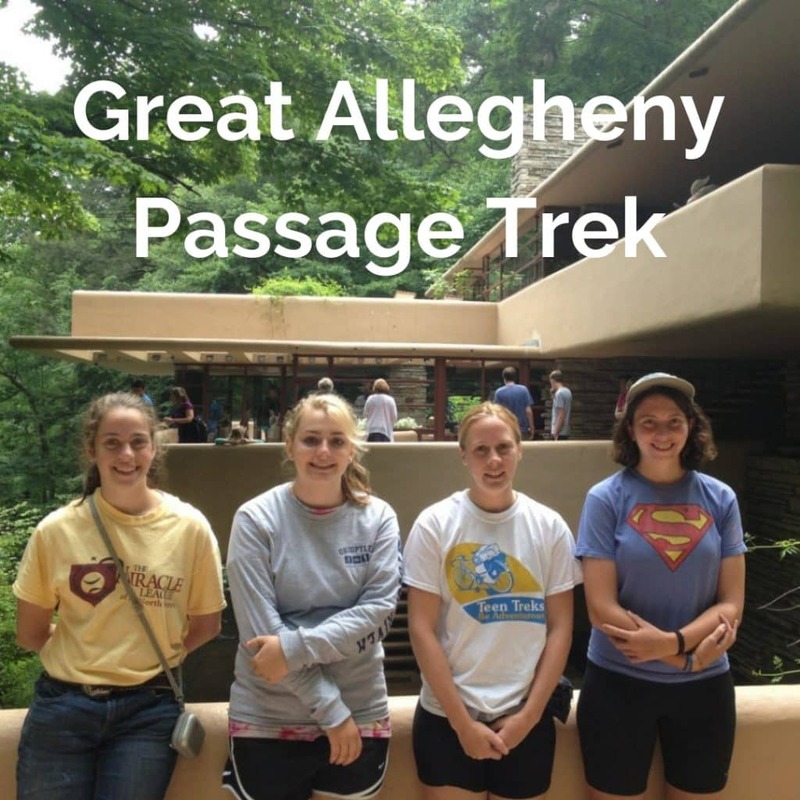 Join us as we explore where America was built! 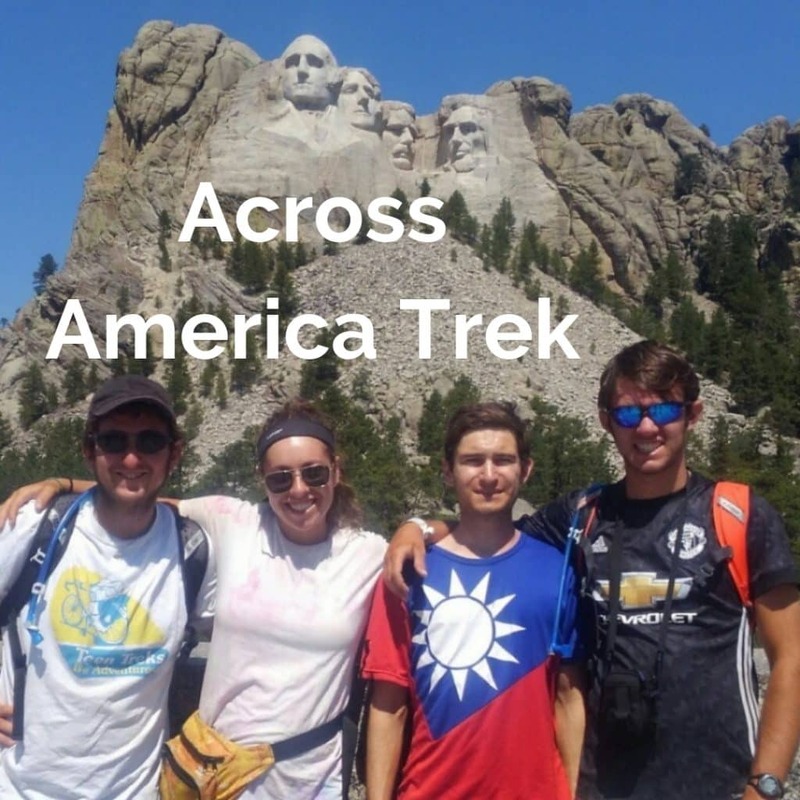 This First Time Explorers trek travels almost entirely on off road bicycle trails tracing the history of early America. 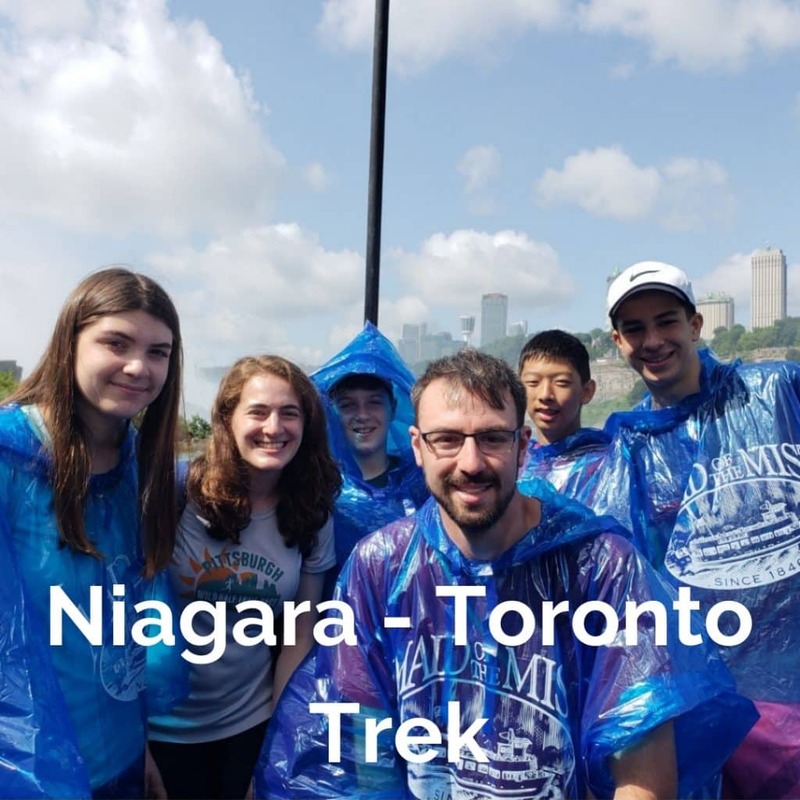 This Trek is a biker and swimmer’s paradise following the Niagara River and Lake Ontario shorelines touring Niagara Falls, Buffalo & Toronto! 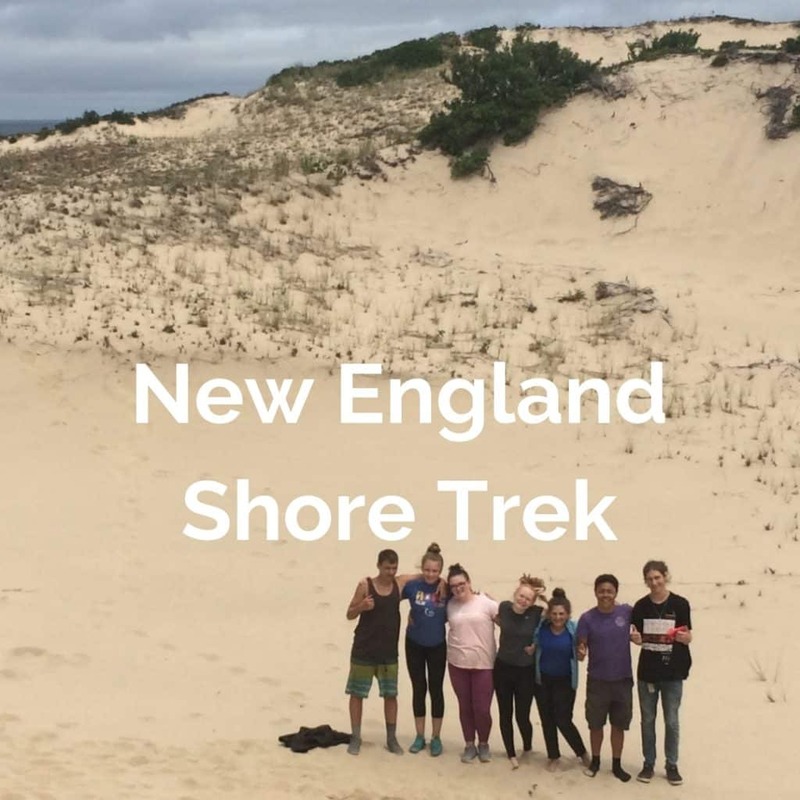 The shorelines of Connecticut and Rhode Island are covered with sandy beaches, winding back roads creating the perfect scenery for this First Time Explorer Trek. 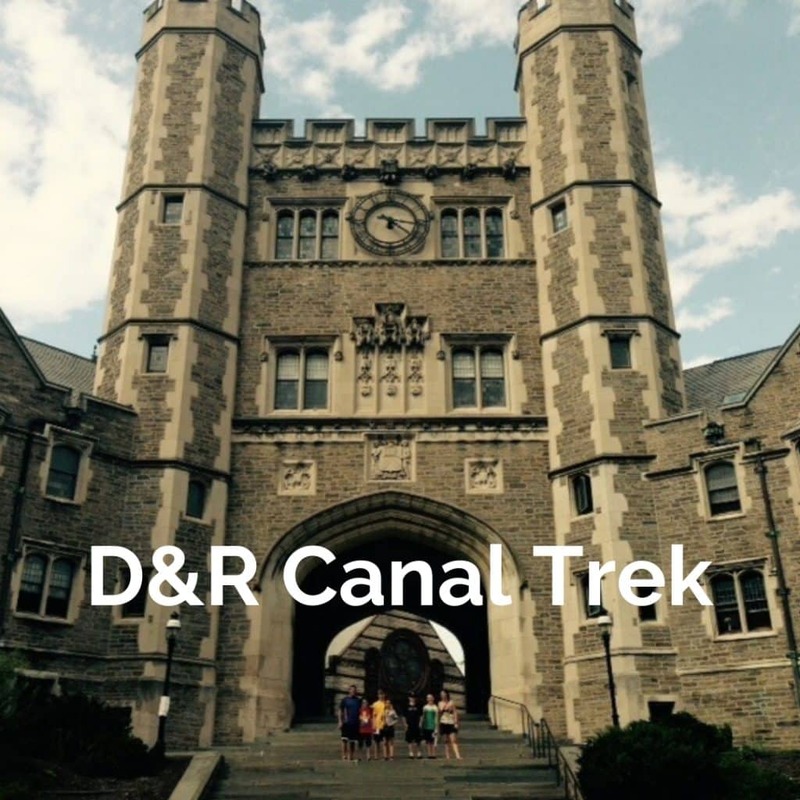 Imagine biking from Pittsburgh to Washington, DC (340+ miles) all off-road on the Allegheny Passage and C&O Canal pathways! The ride south out of Boston takes us past Plymouth Rock and onto Cape Cod. 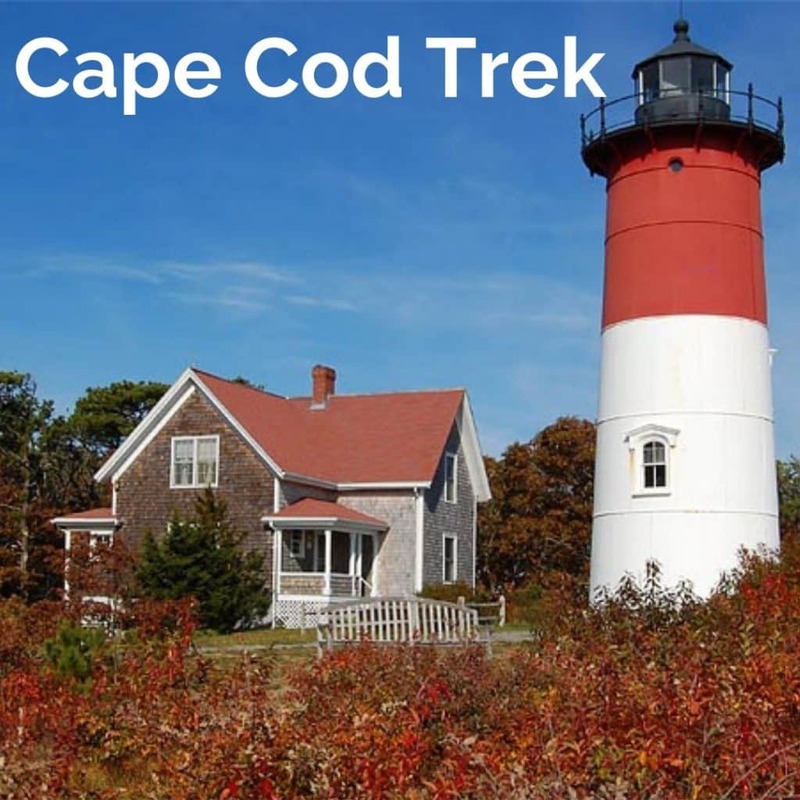 We’ll take a ferry to Martha’s Vineyard and bicycle along the Cape Cod Rail Trail. 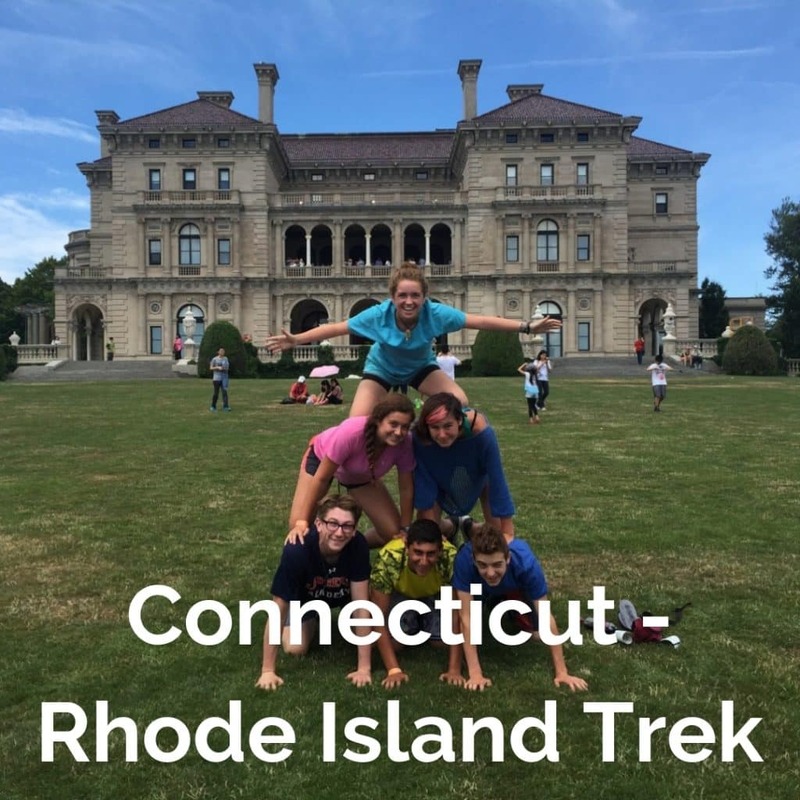 Follow the Long Island Sound and Atlantic coastlines between New York and Boston for an amazing biking tour with plenty of opportunities to swim! 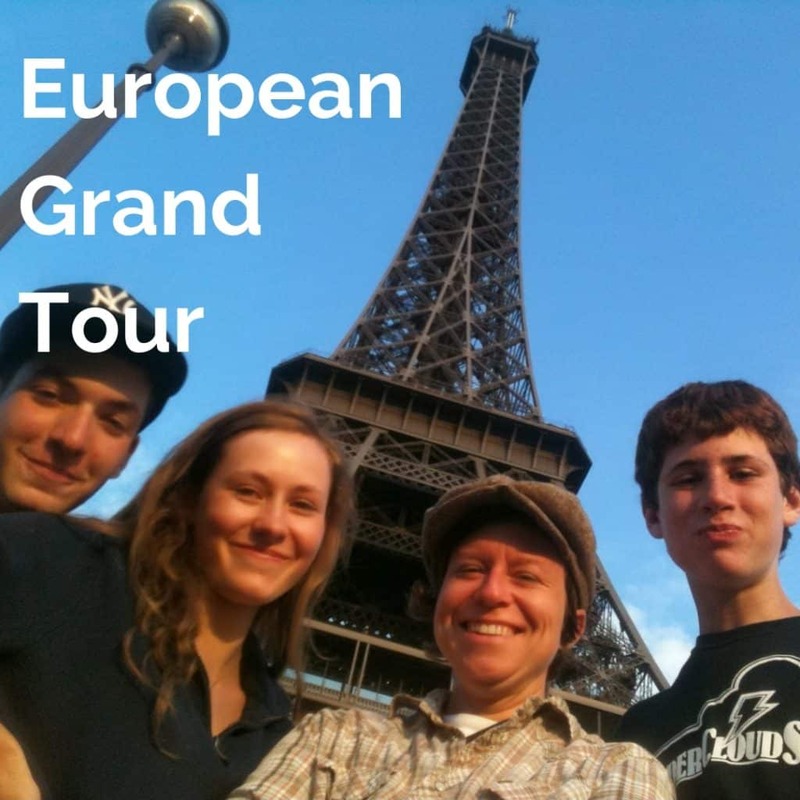 If you’ve never been to Europe, this is a good introduction. If you’re an old hand at international travel, it’s a rich, exciting tour of great sites in 3 bike-friendly countries. 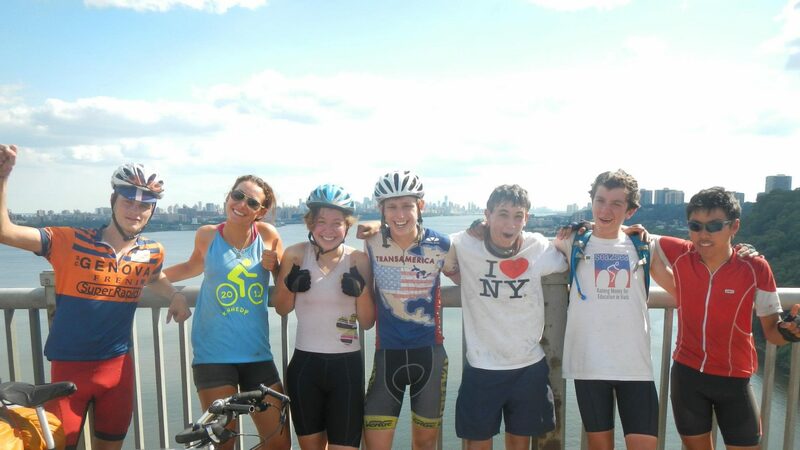 Bike and swim your way from New York City to Montreal! 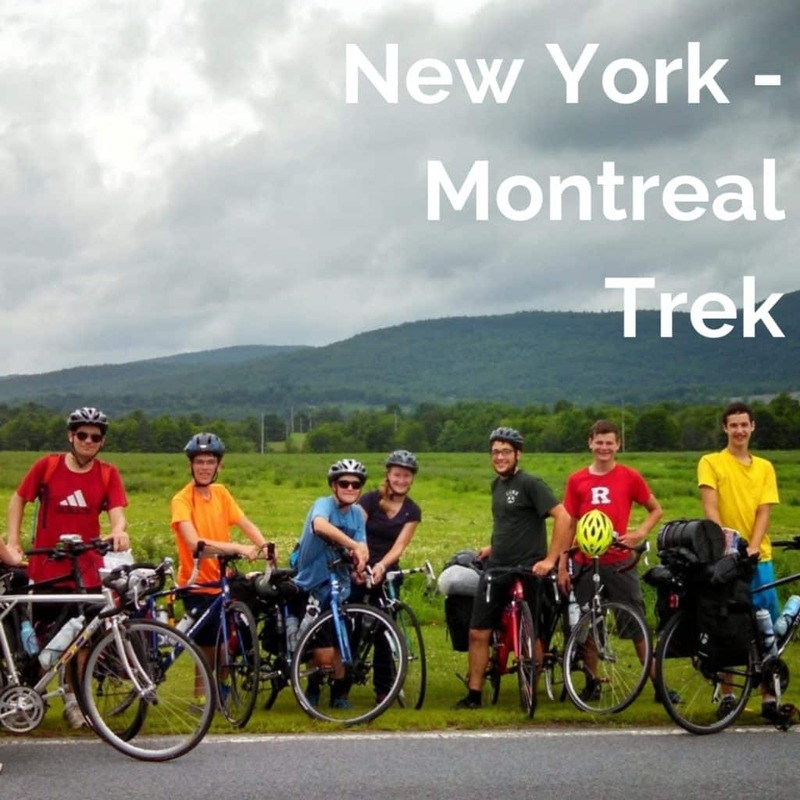 Ride up through the Hudson Valley, along the shores of Lake Champlain and cross the border into Quebec before reaching Montreal. 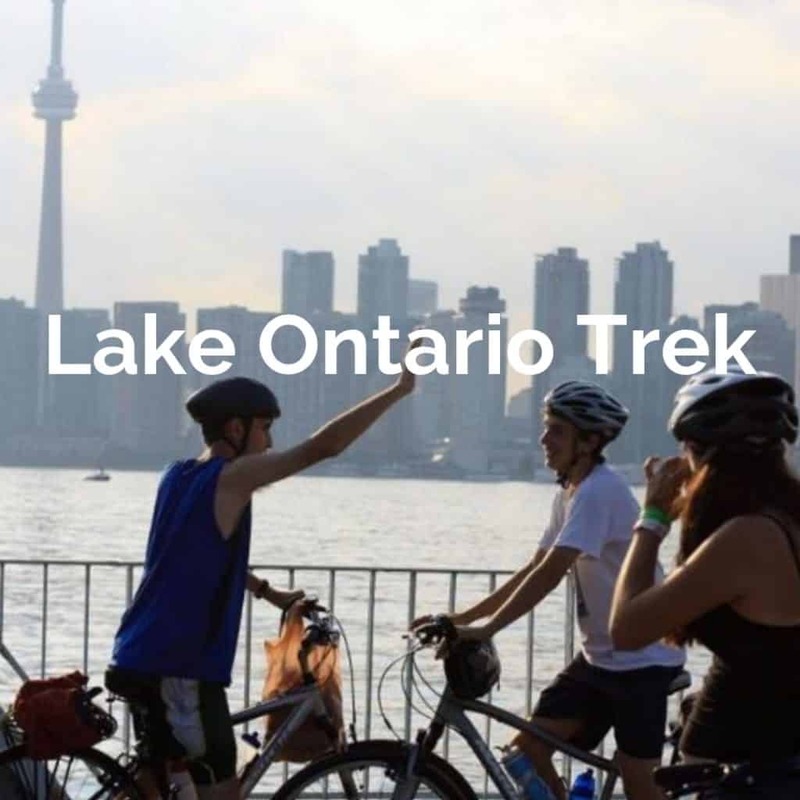 Bicycle all the way around Lake Ontario on an international adventure that includes Niagara Falls, Toronto, and the beautiful Thousand Islands region. 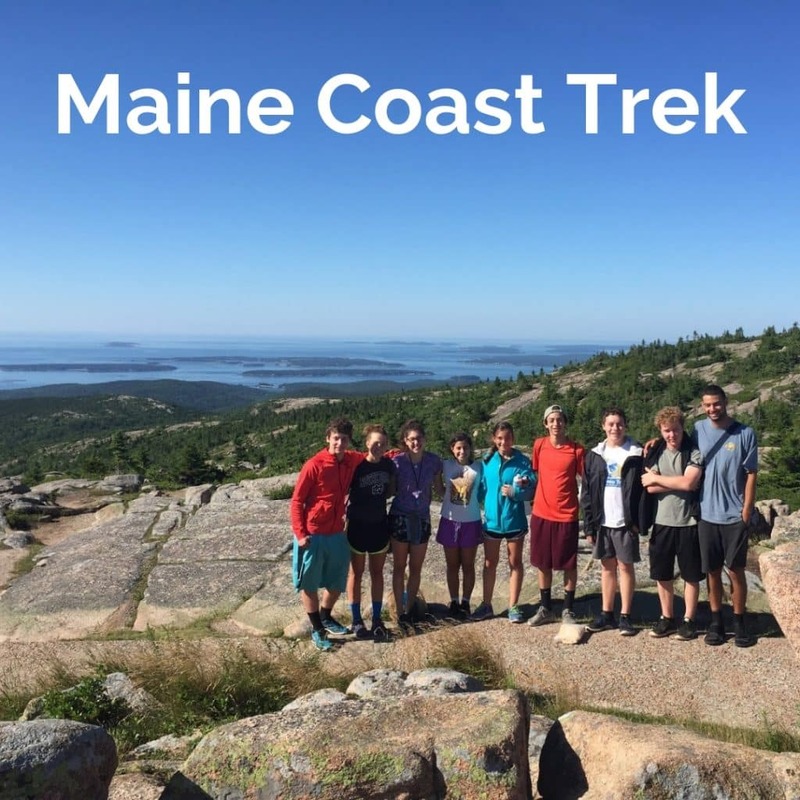 The beautiful harbors, small towns, and winding back roads along the coastline from Boston, MA to Bar Harbor, ME make this biking and camping adventure unforgettable. Biking north out of Seattle, this route includes breathtaking views looking out over the Puget Sound, a visit to the San Juan Islands, vibrant Vancouver & Victoria, and a visit to the incredible Olympic National Park! California’s bright, sunny days and cooling ocean breezes make biking its coastline a summer in paradise. 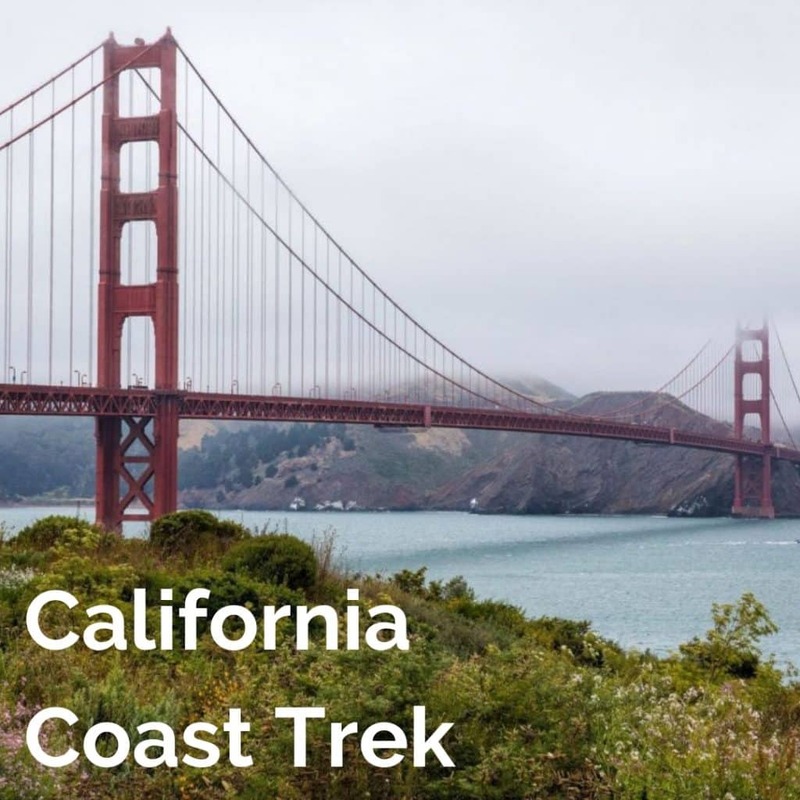 Visit San Francisco, Monterey, Big Sur, Santa Barbara, Santa Monica & Los Angeles! 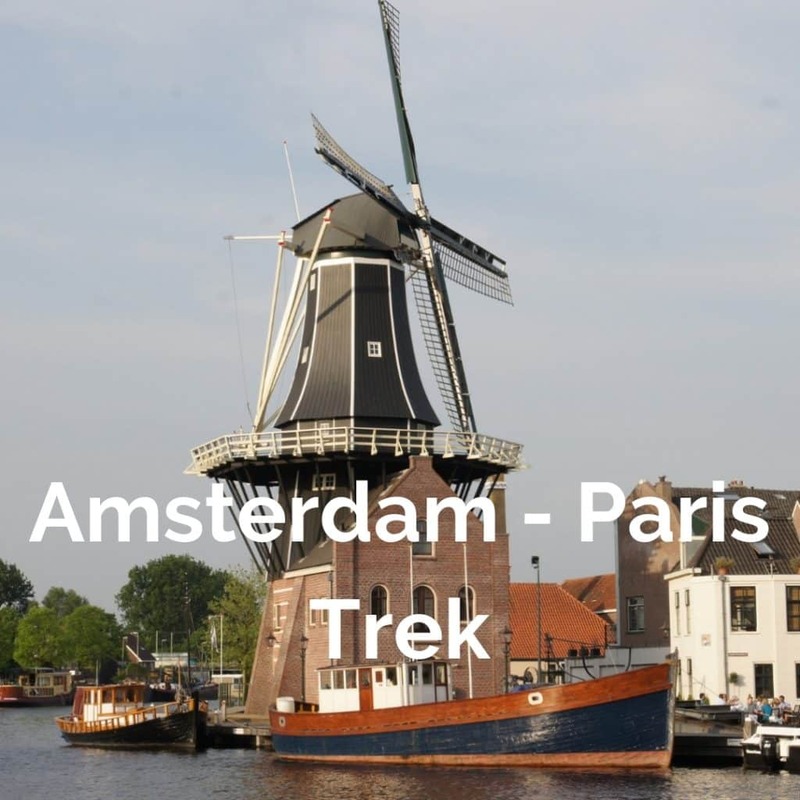 On this incredible 4-country adventure, you’ll bike through major cities and quaint villages including London, Paris & Amsterdam in Britain, France, Belgium, & the Netherlands! 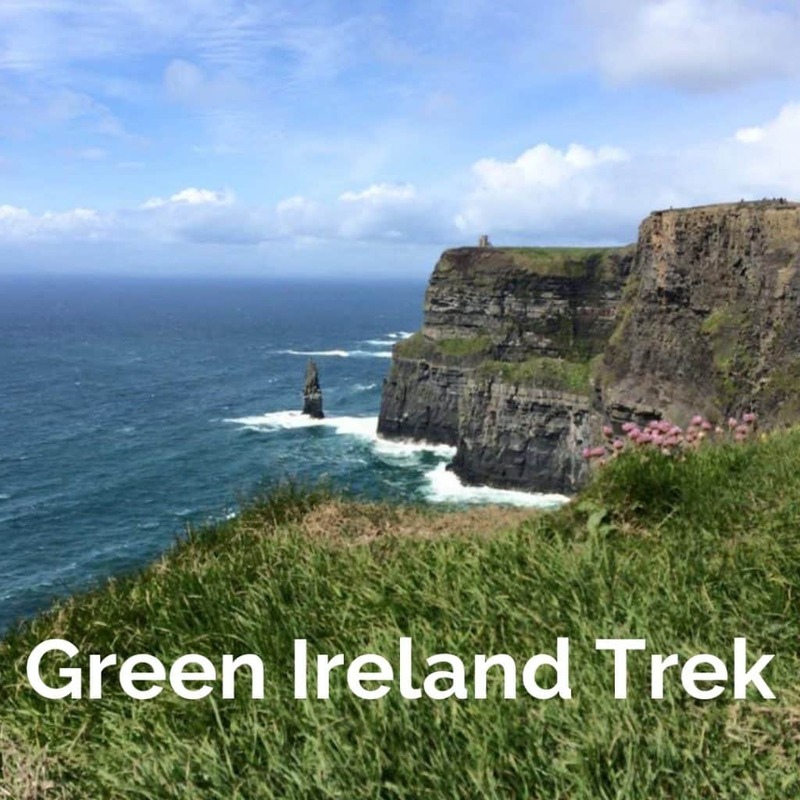 Bicycle through thousands of years of Celtic history, music, and culture while visiting cities like Limerick, Kilarney, Cork, Kinsale, and Clifden, Galway, & of course Dublin! From the misty beaches of Oregon we will traverse mountain ranges, badlands, plains, Great Lakes shorelines, agricultural back roads, & Rail to Trails as we bike across the continent from coast to coast! Explore some of the most spectacular and most remote coastline of the lower 48! 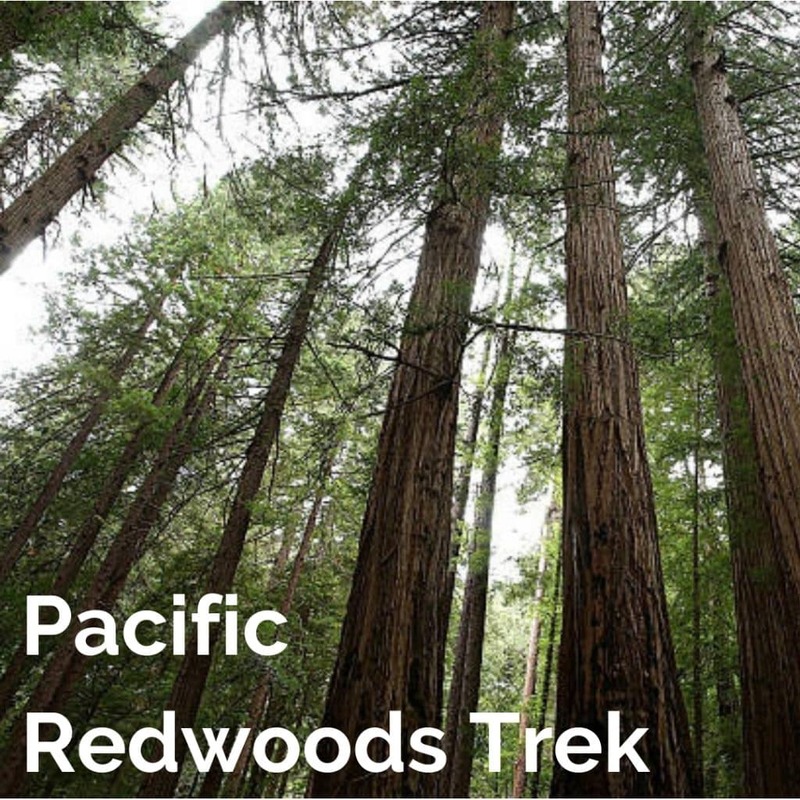 You’ll travel along breathtaking coastal roads surrounded by towering Coastal Redwoods! 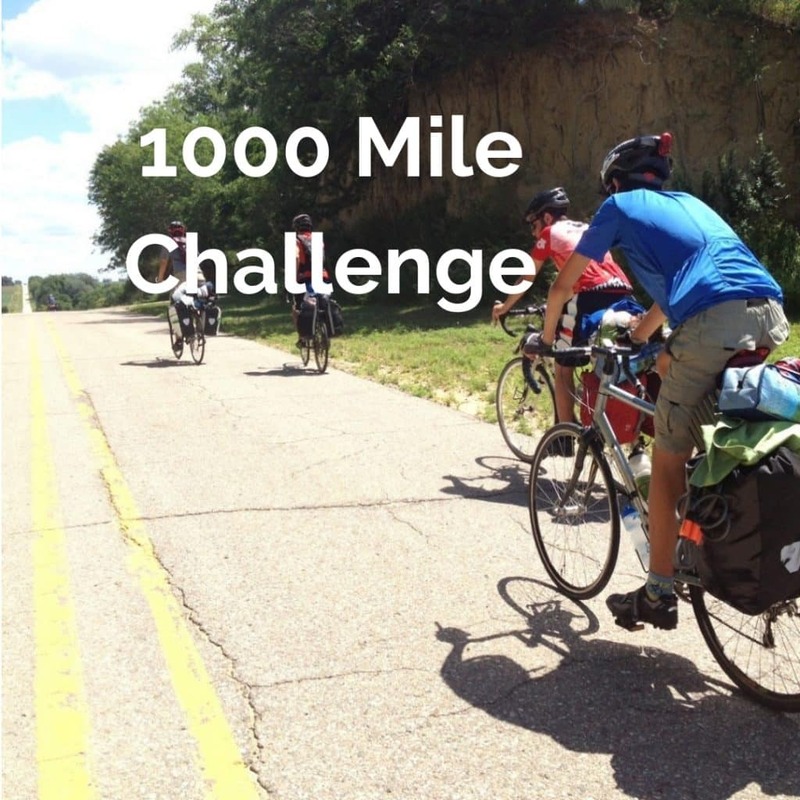 Cycle just over 1,000 miles on a varied route through rolling farm country, alongside the Great Lakes and Niagara Falls, and through bustling cities from Chicago to New York City!